We couldn't find Stand Builders with workshops in Hyderabad, which doesn't mean we can't help you find other companies who could help you. specialist for Hyderabad. Contact me if you need a Stand in Hyderabad. Grow Your Business in the World´s Largest Edible Oil Importer! 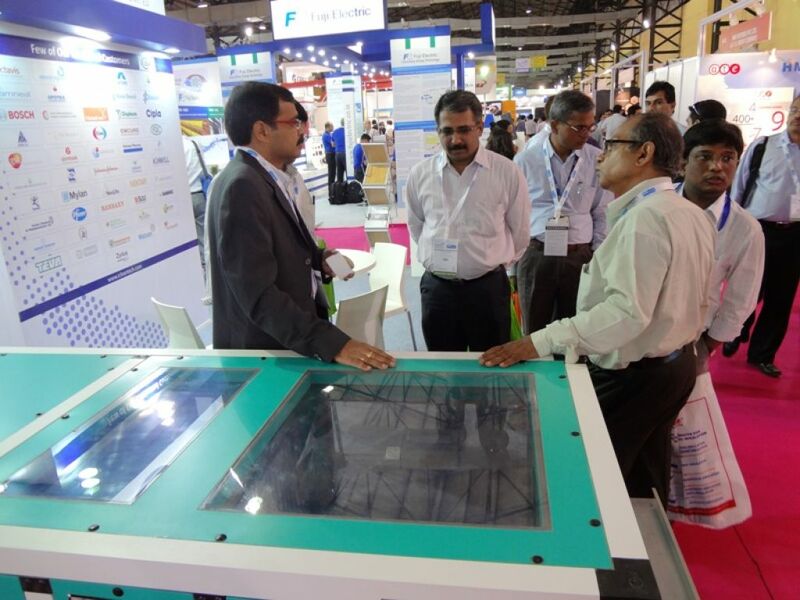 Based off of the Oil & Fats International magazine, OFI India is an exciting trade show with serious debate, networking, and the opportunity to meet others in the industry in an international environment. As the world's largest edible oil importer and the second most populous nation in the world, India is the perfect place for this event. It offers a great amount of growth potential from an international business perspective. BioAsia is the meeting-place for international market leaders, biotech clusters and research institutes from all over the world. Attracting over 700+ corporates, BioAsia truly is an international gathering where important business deals and connections are made! More than 60% of BioAsia delegates are C-Level executives, decision makers and key position holders enabling quick turnaround time on decisions. If you want to be part of this community and introduce your products/services to an expert audience, apply today for a booth! If you want a customized design, contact our team of experts in trade shows. They'll introduce you to the best Stand Designers in India! 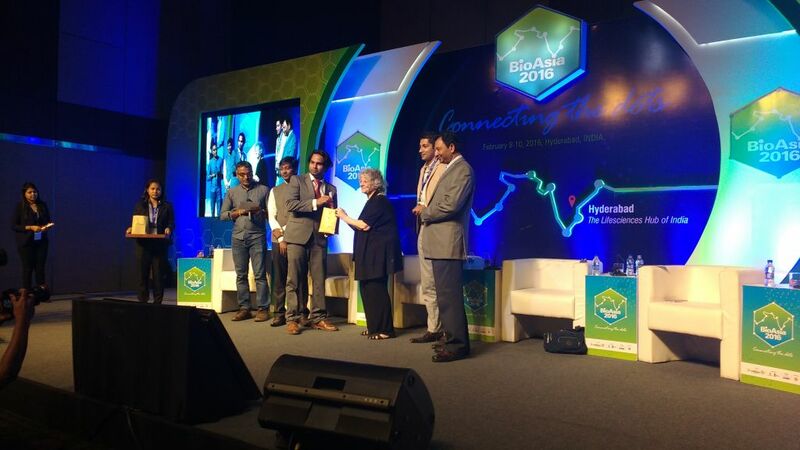 Innovation Norway, Oslo Med Tech, TSIIC, BCIL, Niper Hyderabad, Life Sciences Industry News, ConnViva, RadioMeter, GridSenseHealth, AIIN Asia Health Nexus, Midi, Rxpress, JamBuster's iLabs, Ara, eKincare, Jubilant Biosys, Alere, Laerdal, Navia Life Care, Axio, Mecura, Embryyo, Call Ambulance, eKincare, LipiDx, Cyclops and Seagull Bio Solutions are some of the companies you'll meet in these halls. Have direct access to the right decision-makers and opinion leaders. Generate leads that can drive product sales year-round. Gain insights into the latest technologies and applications. More than 10,000 visitors come to this event, including university scientists and academics, experts from the pharma and chemical industry, representatives of venture capital enterprises and political decision makers. Don't miss the opportunity to meet such targeted and special audience!